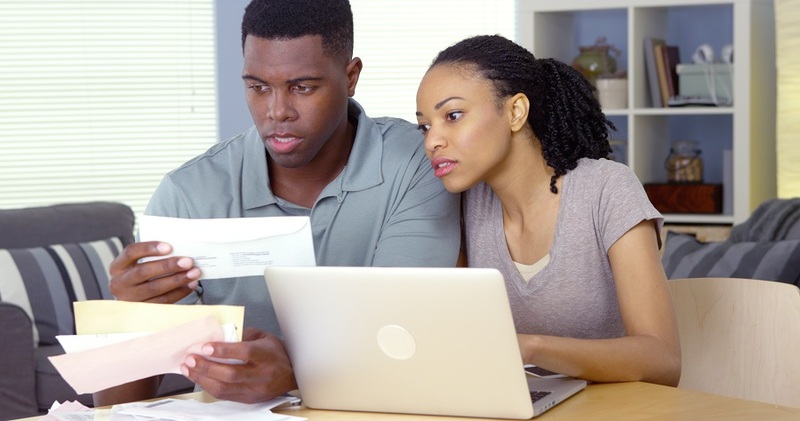 Fear of a loan denial has led some consumers with low credit scores to simply not bother applying for a mortgage. While you’ll still have to provide proof of your income and assets, it is possible to get a mortgage with a low credit score from On Q Financial, Inc. If you’re unsure if you might qualify for a mortgage, an FHA loan may be your solution. An FHA loan is a home mortgage that allows for a purchase or refinance of a primary residence with a low down payment and is insured by the Federal Housing Administration. The FHA’s mortgage insurance programs help families become homeowners by lowering the cost of financing and the down payment barrier to buying. The FHA allows for people with a credit score of 580 or higher to qualify for a mortgage, and buyers who have undergone a bankruptcy or have been foreclosed upon may also still be able to qualify for an FHA loan. Down payment requirements can be low. 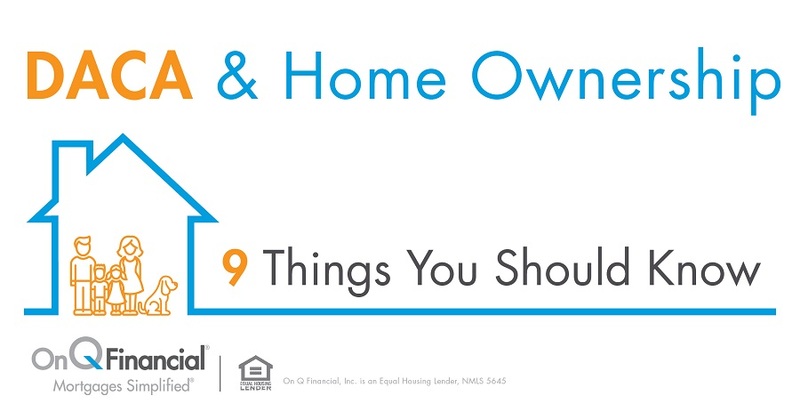 The FHA makes it possible to reduce your down payment to as little as 3.5% on numerous types of properties. These mortgages are insured by FHA which allows borrowers to finance approximately 96.5% of the value of their home purchase in many cases. Borrowers can make the down payment with a gift. The down payment can be 100% gift funds from a family member or in some cases a charitable organization. This is one of the key benefits to the FHA program. Verification of the source of gift money is required, and cash gifts are not allowed.